We tried a number of value wines over the holiday break and I am happy to report there are certainly some fine values out there. 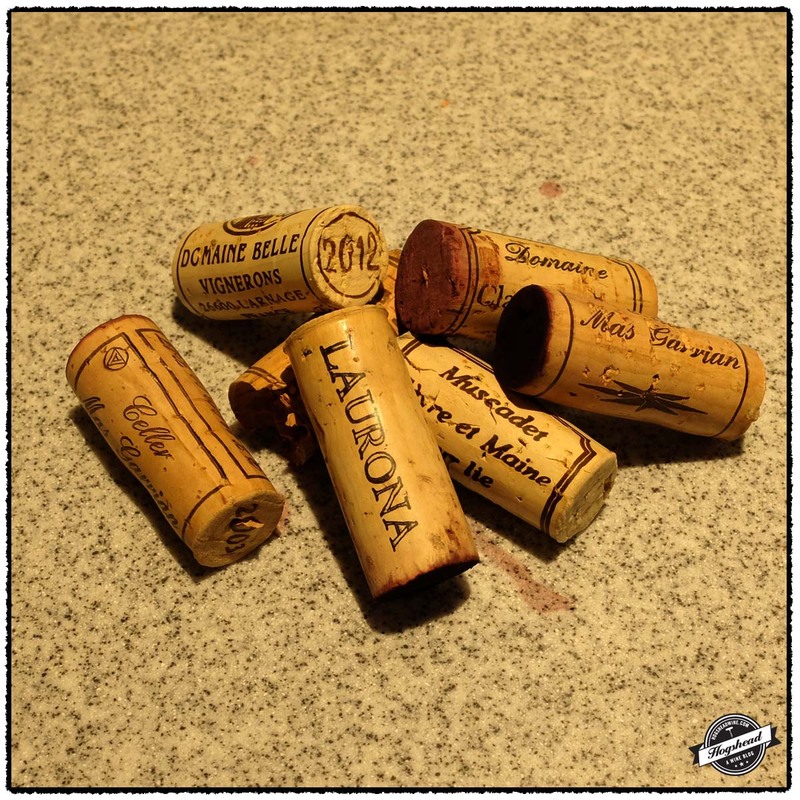 The 2016 Lafage, Novellum, Chardonnay is being compared to Aubert and the 2015 Lafage, Bastide Miraflors, Syrah & Vieilles Vignes de Grenache, Cotes du Roussillon to Sine Qua Non on a budget. The former is ample in flavor and body, the later shows more focus. At $15 each you cannot go wrong with either. For a few bucks more I highly recommend you try the 2015 Antoine Touton & Fred Torres, Seleccion, Montsant. Think mixed berries, fat, and juicy acidity! 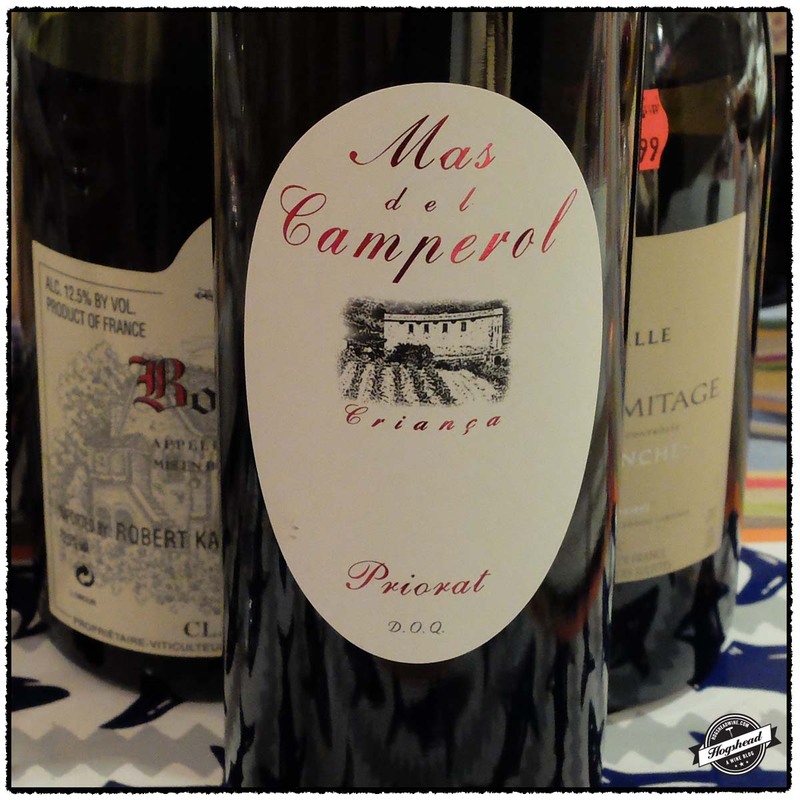 The 2014 Mas Marer, Montsant is good too, just keep it in mind it is a structured wine from Monsant. Finally, the 2016 Maitre-de-Chai, Carignan, Poor Ranch, Mendocino profess to fall in the middle camp of Californian wine making. 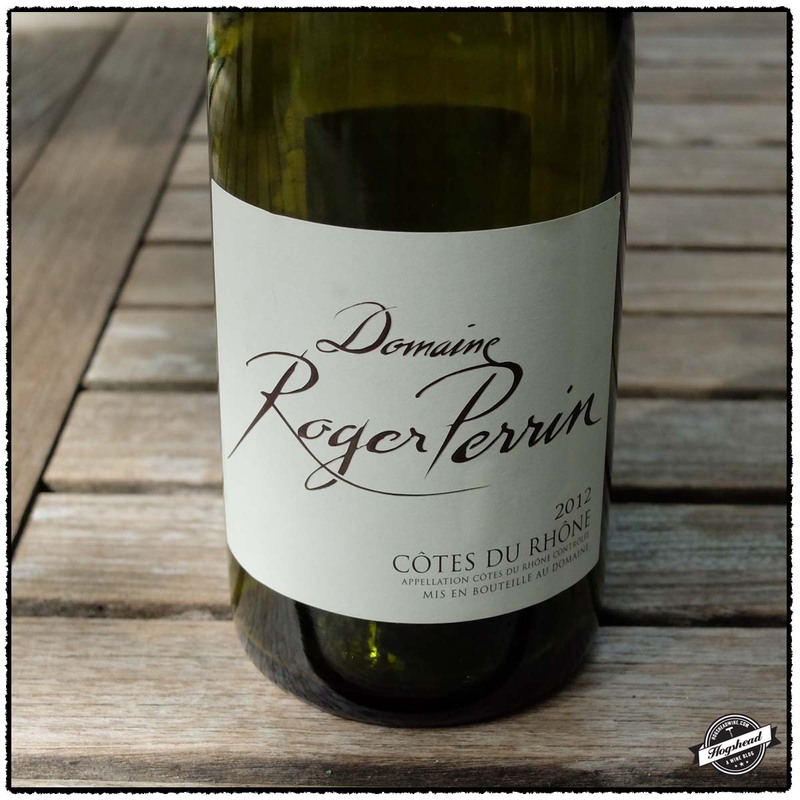 There are firm flavors of red fruit, bright acidity, and fine citric tannins. There are hints of that Pilsner natural wine style which I find distracting but perhap you will not. Imported by Eric Solomon/European Cellars. This wine is 100% Chardonnay. Alcohol 13%. A very light straw yellow color. The nose is mineral with white, tropical flowers. The tropical fruit continues in the mouth with floral notes and a nutty body that is supported by just enough acidity. 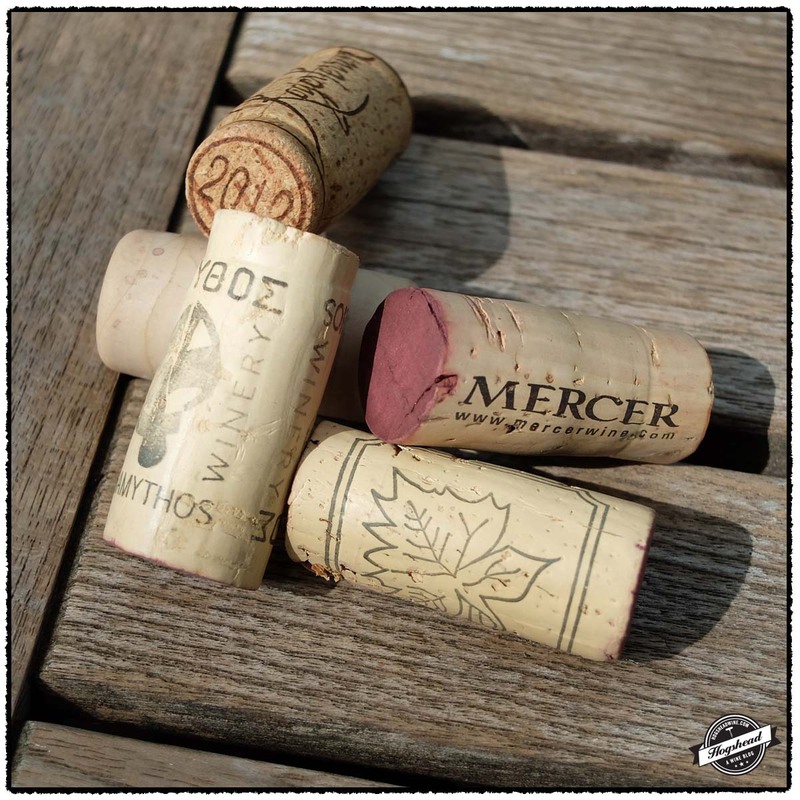 The wine takes on a mineral hint towards the end. 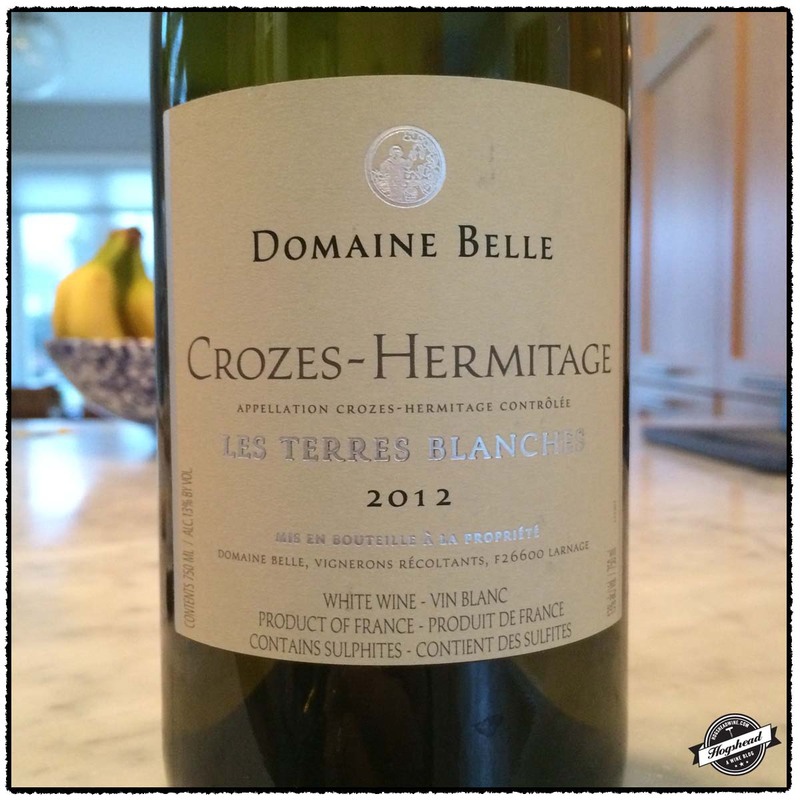 This wine has ample body with grip underneath and a baking spiced finish. *** Now – 2019. Imported by Eric Solomon/European Cellars. 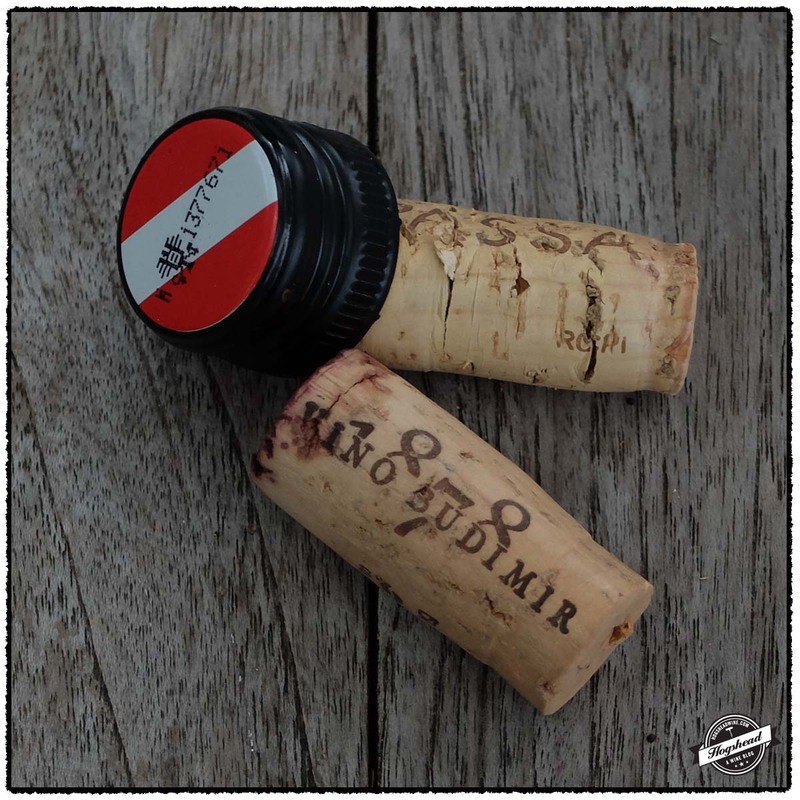 This wine is a blend of 70% Syrah and 30% Grenache sourced from vines averaging 55 years of age which was raised in concrete tanks and demi-muids. Alcohol 14.5%. The flavors come across as ripe at first then they show more focus with cool red and black fruit. 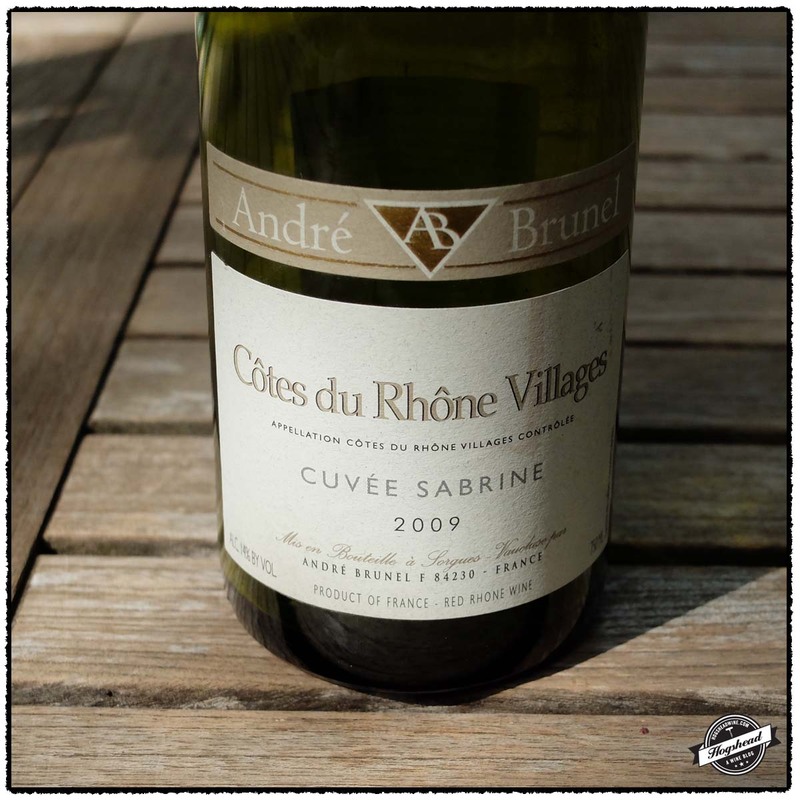 This focus is good, carried by slightly juicy acidity into an almost chewy finish. The wine becomes floral and citrus infused with air. There is some textured structure to support drinking over a few years. ***(*) Now – 2021. Imported by Lawrence Boone Selections. 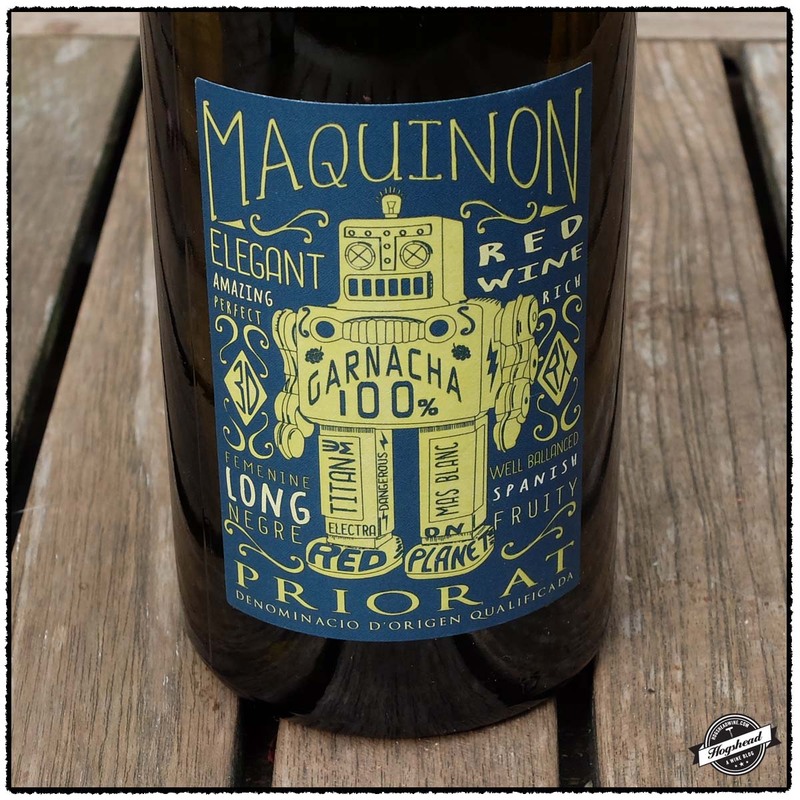 This wine is mostly Garnacha with some Carignan sourced from vines mostly on clay and calcareous soils. It was raised in stainless steel. Alcohol 14%. Grapey on the nose. A dense, almost glycerin start brings fresh floral berries, and pure fruit covered with fat. There is a bit of texture as baking spiced flavors come out. The red fruits morph to blackberries. In the end the seductive mouthfeel and juicy, acidity supported brambleberries, are hard to resist. ***(*) Now – 2021. Imported by Weygant-Metzler. 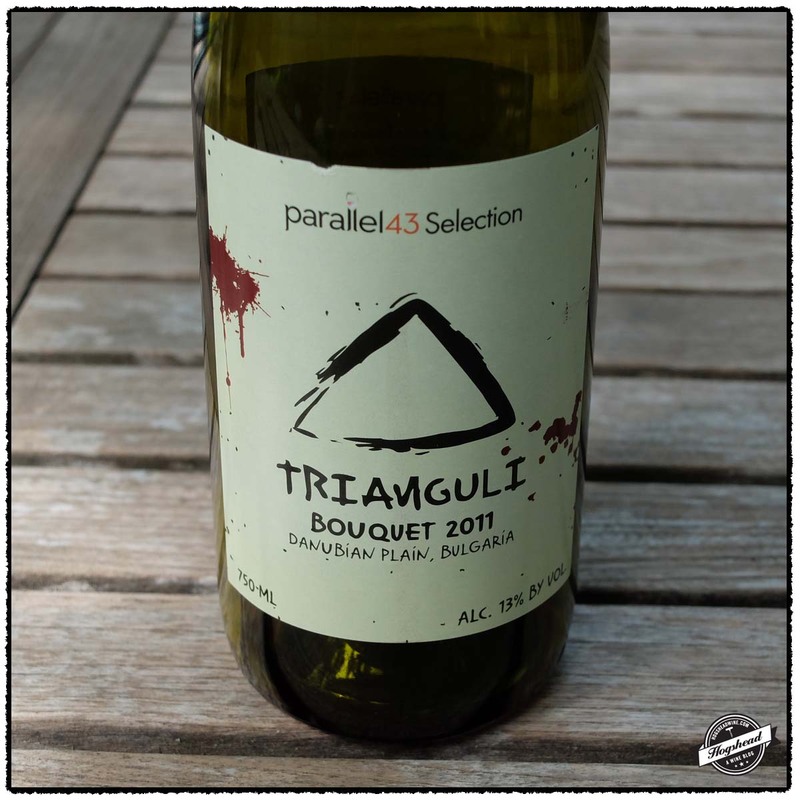 This wine is a blend of 40% Grenache, 30% Syrah, 15% Cabernet Sauvignon, and 15% Merlot aged for 14 months in used French oak and concrete tanks. Alcohol 14%. 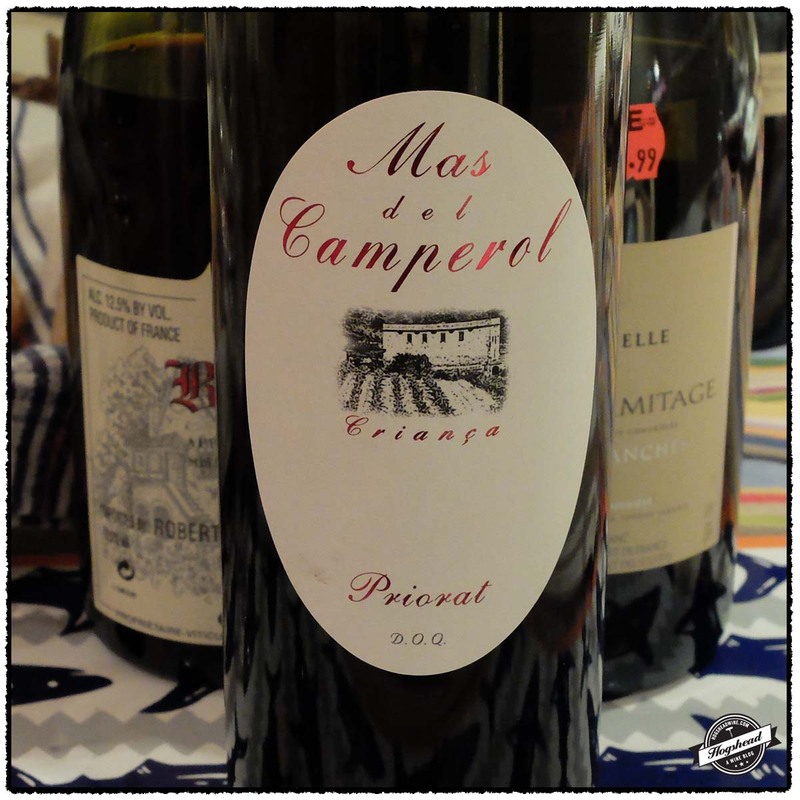 A moderately structured wine of cherries and herbs with good acidity moving the wine along. It has a bit of a stone/earth note to it. It shows a touch of bottle age already but might develop further into the year. **(*) Now – 2022. This wine is is sourced from vines planted in the 1930s and 1940s on soils of mostly sand and granite. Alcohol 13.2%. Sampled over two nights the nose remains delicate with bright berry aromas. In the mouth are tight, slightly focused red fruit and some very fine citric tannins. The firmness of flavor matches the bright acidity making this wine more about texture than depth of flavor. It is verging on a natural style. ** Now – 2021. 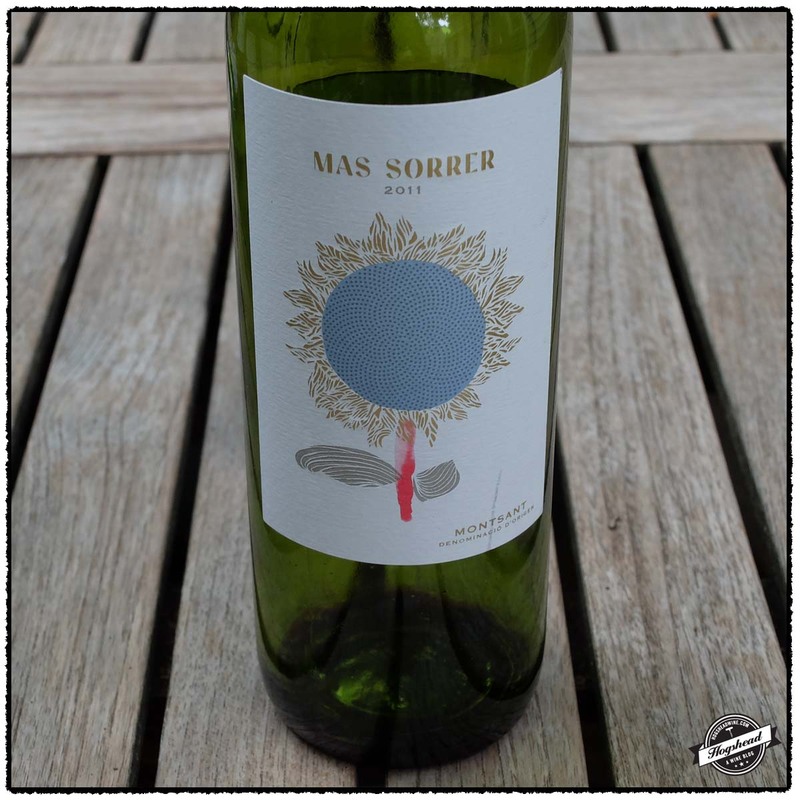 It is true that I went nuts over the 2009 vintage of Mas Sorrer. I probably bought a few cases of it so I always try the new vintages. 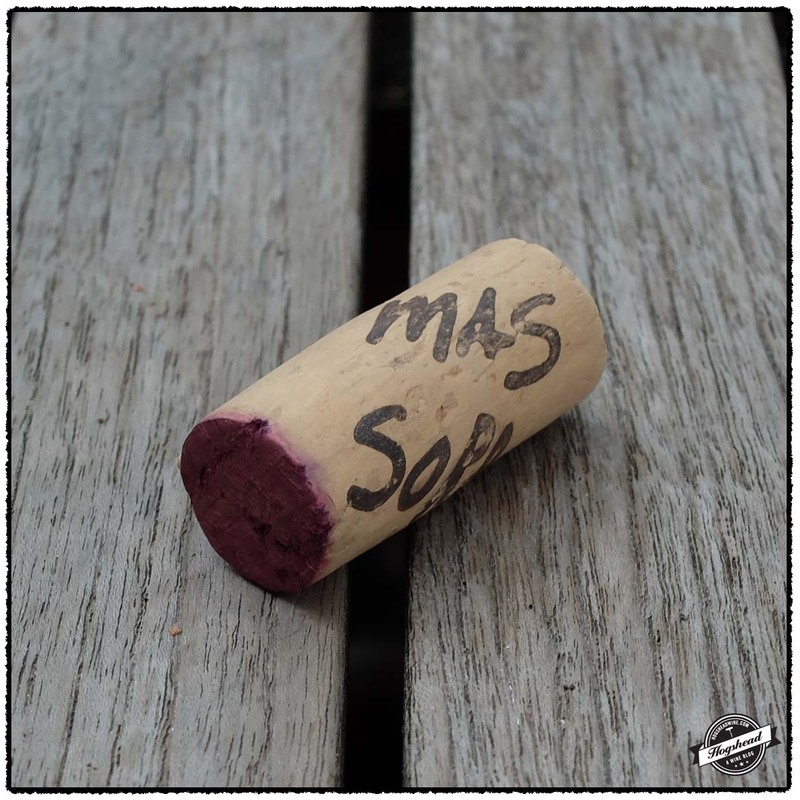 The 2011 Mas Sorrer, Montsant is not as engaging but it is satisfying, nonetheless. I think it is best drunk outside. There is enough personality if you look for it but not so much that you will fear drinking it out of a cup or plastic glass. This wine was purchased at Weygandt Wines. Imported by Weygandt-Metzler. This wine is a blend of 40% Grenache, 30% Syrah, 15% Cabernet Sauvignon, and 15% Merlot. Alcohol 14.5%. This was a round wine with youthful fruit. It had a bit of a cinnamon note, acidity, and drying tannins in the structure. ** Now-2015. 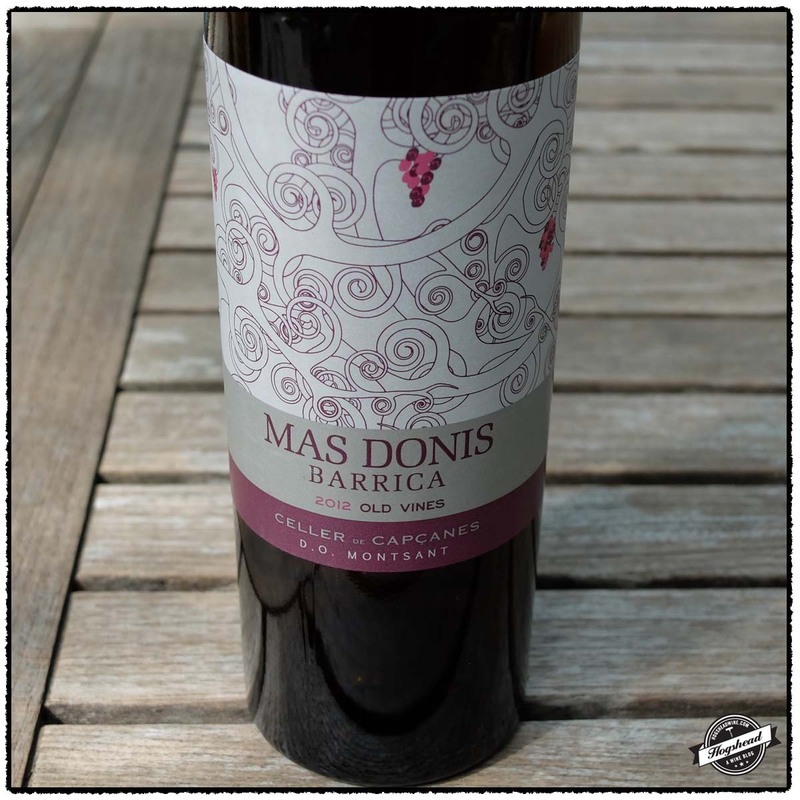 Good Wines Abound From Emporda, Montsant, Ribera del Duero and More! This past week we have been fortunate to taste five very enjoyable wines from Spain. 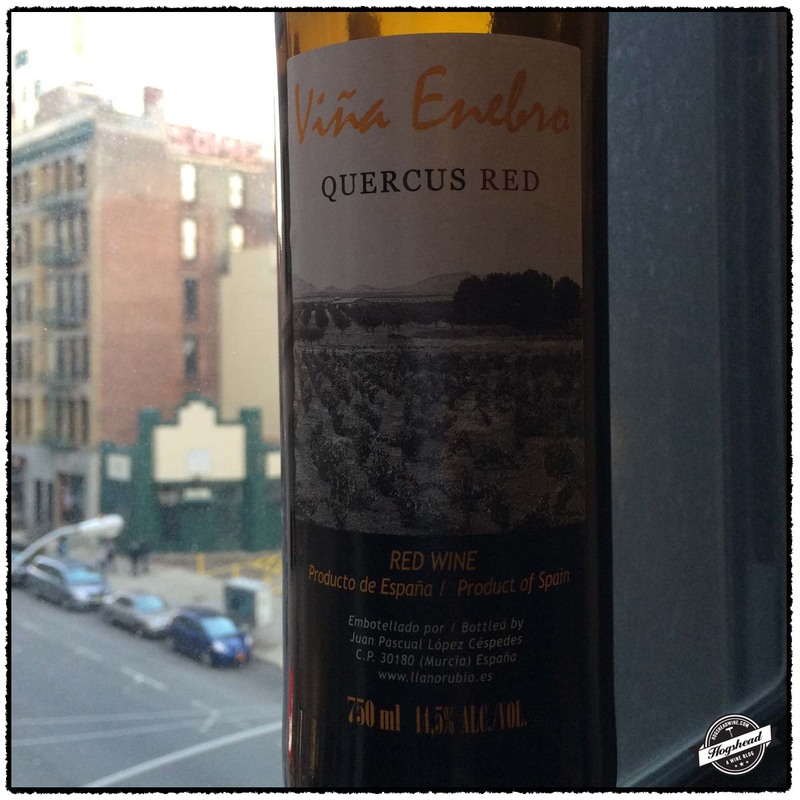 We first began with the 2010 Bodega Vina Enebro, Quercus Red recommended by Lindsey and Zach at Despaña Vinos y Mas. I asked for a bottle to try in our hotel room and after confirming that an earthy wine would be acceptable, they recommended the Quercus. And it was quite earthy but with good character added by its juicy and textured qualities. Lou recommended we check out the Union Market in DC. After eating lunch we picked up some cheese, charcuterie, bread, and of course wine from Cordial Fine Wine and Spirits. 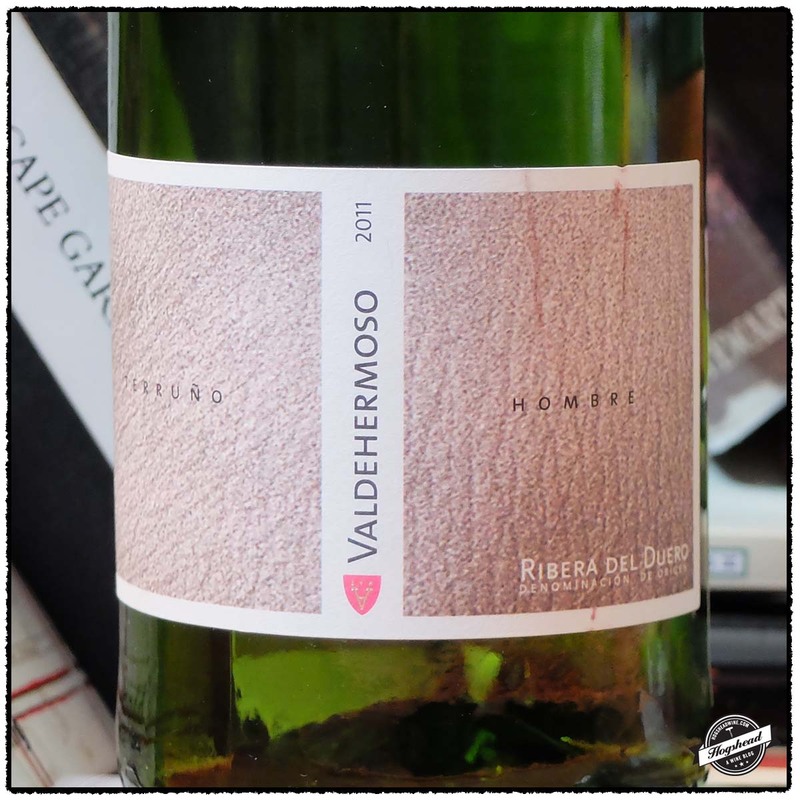 The 2011 Bodegas y Vinedos Valderiz, Valdehermoso, Roble immediately attracts you by the nose that leaves you a little unprepared for the fine, drying structure. Still the wine was very tasty but I would cellar it for one year. 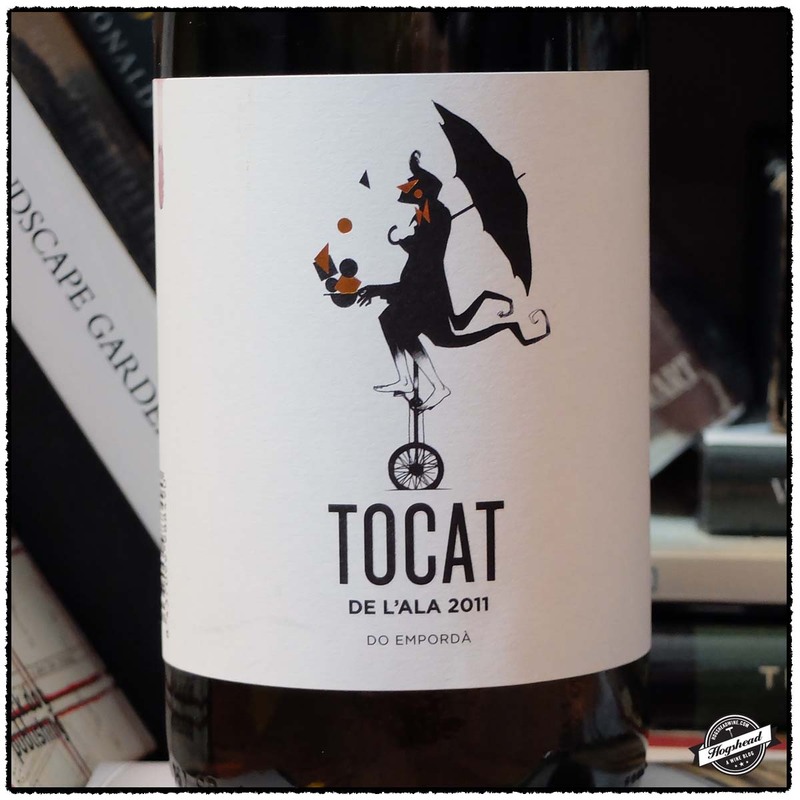 I picked the 2011 Roig Parals, Tocat De l’Ala because it was imported by Williams Corner Wines. This was still a primary wine but the minimal structure meant it was more approachable than the Valdehermoso. I like the interplay between fresh fruit, acidity, and spices. From MacArthur Beverages come another pair. 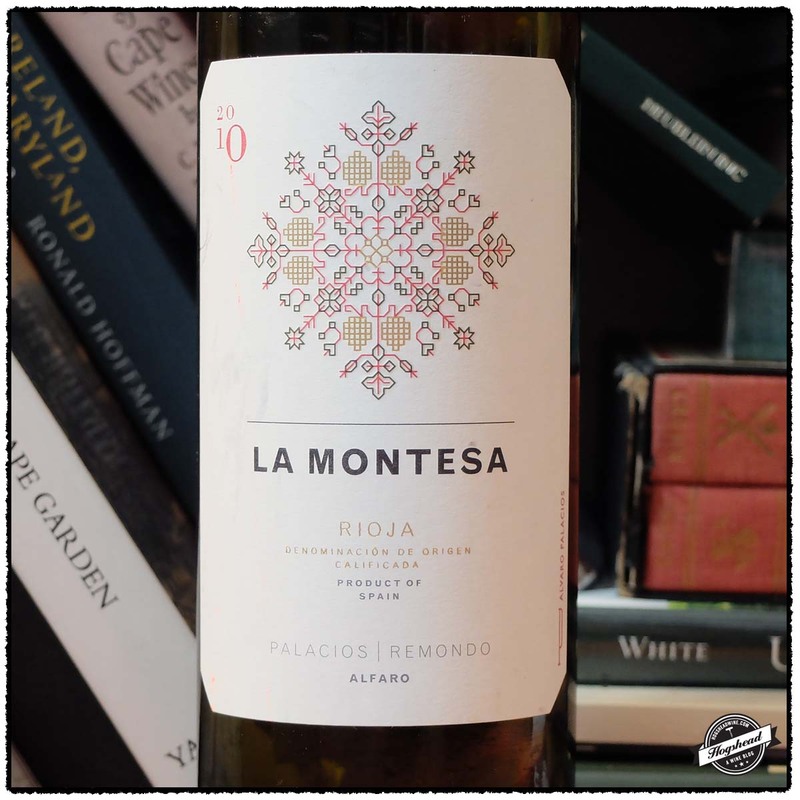 The 2010 Bodegas Palacios Remondo, La Montesa offers up a lot of modern flavor and extract for the price. It is a wine you can tuck into with your friends. 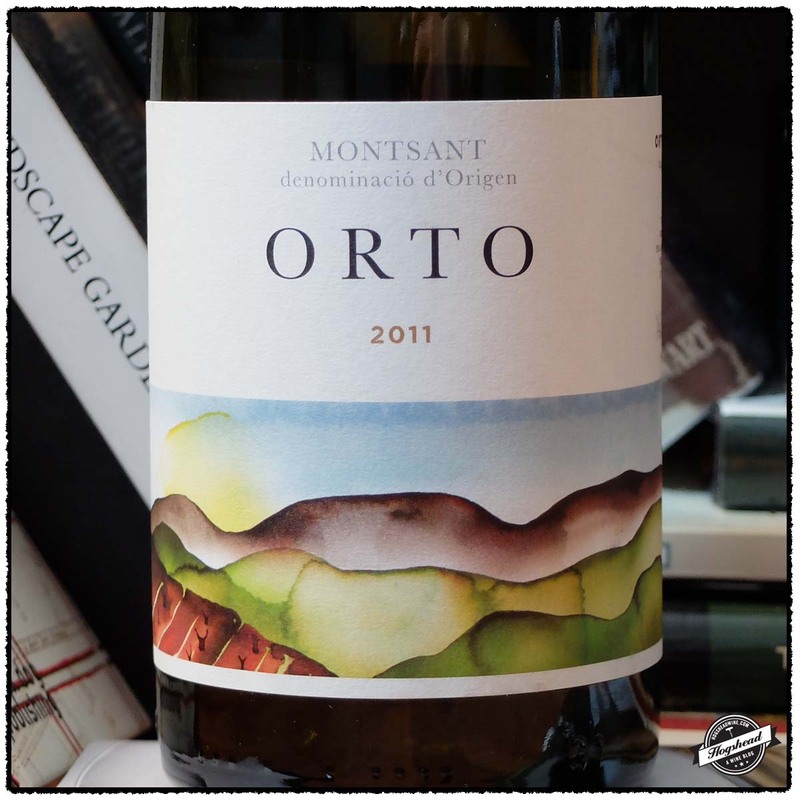 Finally the 2011 Orto Vins, Orto shows elegance with very attractive acidity and mineral notes. While it is a wine for the short-term do not neglect to give it some air. 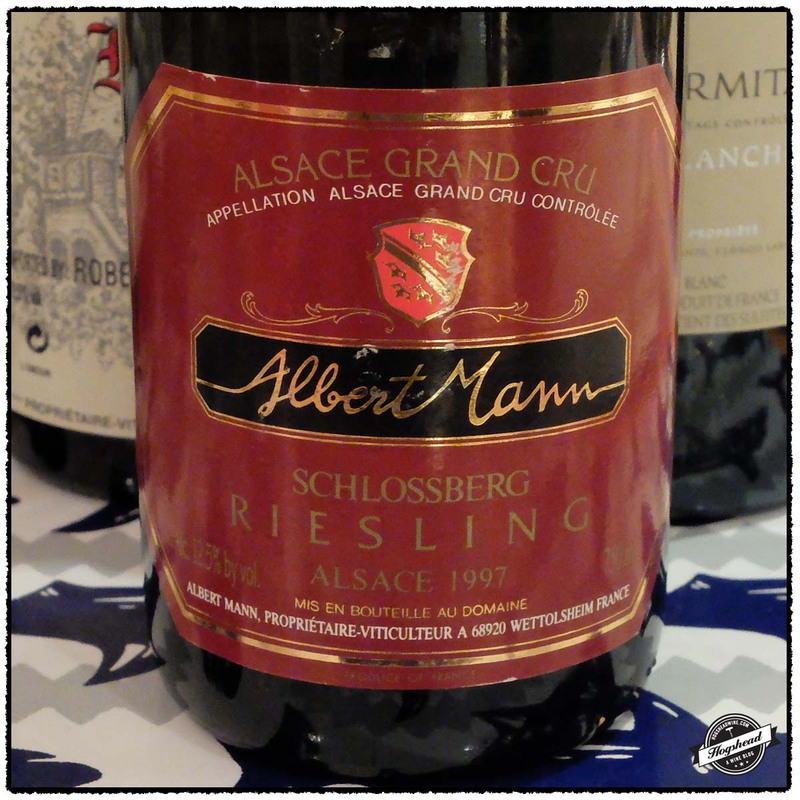 There is quite a range of wines featured in this post so I would simply try what sounds the most agreeable to you! The Bodega Vina Enebro was purchased at Despaña Vinos y Mas in Manhattan, the Valderiz and Parals at Cordial Fine Wine and Spirits in DC, and the Remondo and Orto at MacArthur Beverages. Imported by Critical Mass Selections. 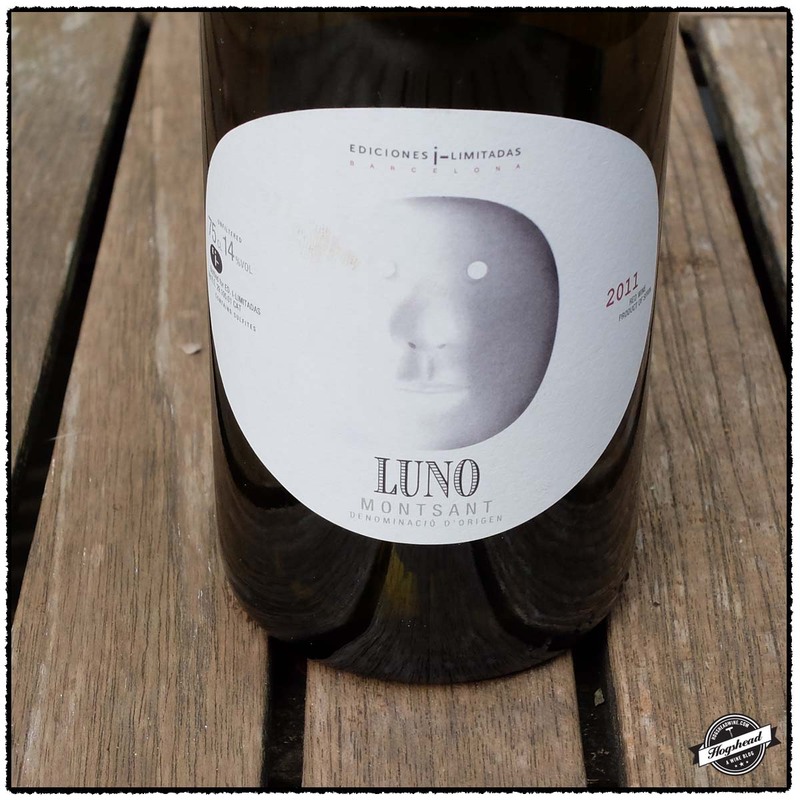 This wine is 100% Monastrell which was fermented with indigenous yeasts. No sulphur was used. Alcohol 14.5%. There were definite earthy and funky textured flavors of macerated berries. The wine possessed ripeness and seamlessly integrated acidity. There was really good fruit which turned cooler towards the finish as some watery acidity came out. This was a juicy wine for drinking right now. It had a bit of a wood note with lots of texture and ripe tannins in the aftertaste. The flavors become less earthy as it progresses in the mouth. Nice. *** Now-2019. Imported by C&P Wines. 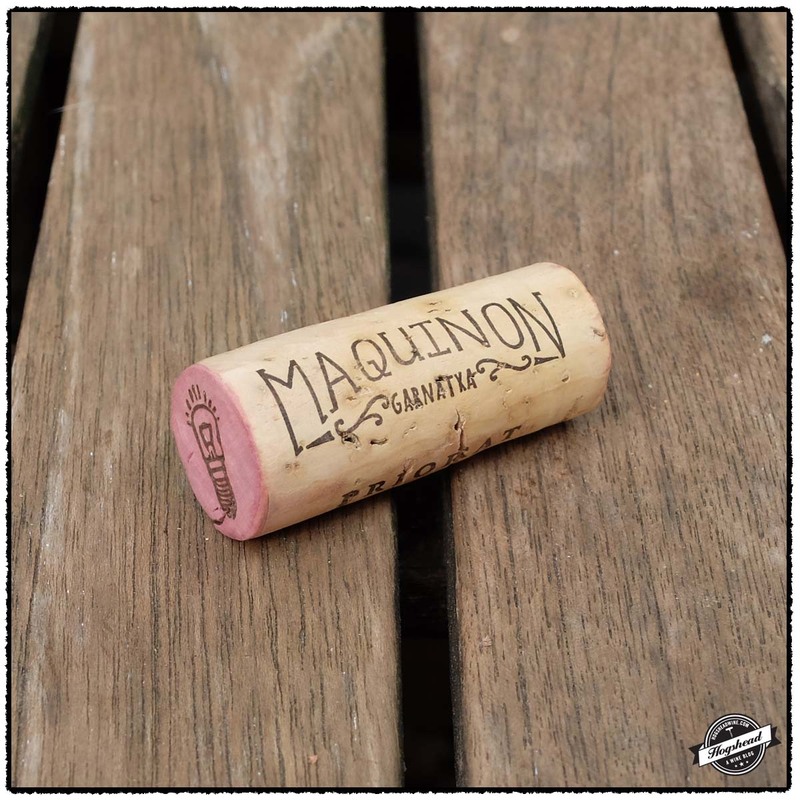 This wine is 100% Tinta del Pais which was aged for six months in French and America oak barrels. Alcohol 14.5%. This wine possessed a good, fruity and floral nose which revealed depth. The mouth followed the nose but with a dry start. There were flavors of blue fruit, a little cool, dry structure, and overall attractive youth. There is perfume lurking within the structure. With air the flavors become rounder, a little salty, and the fine drying tannins take on a touch of spiciness. A young but tasty wine. *** 2015-2022. Imported by Williams Corner Wines. This wine is a blend of 60% Grenache from 30-100 year old vines and 40% Carignan from 40-90 year old vines. 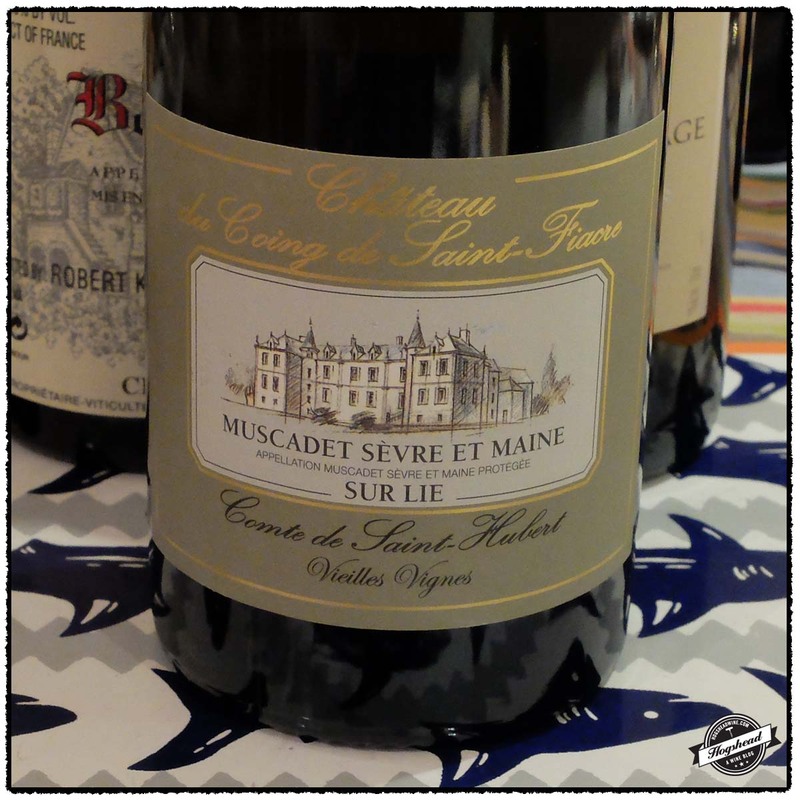 The wine was aged for four months in French and American oak barrels Alcohol 14.5%. There was a youthful nose followed by roundish flavors of blue fruit surrounding some structure. Notes of dried herbs come out with the intertwined structure and acidity. 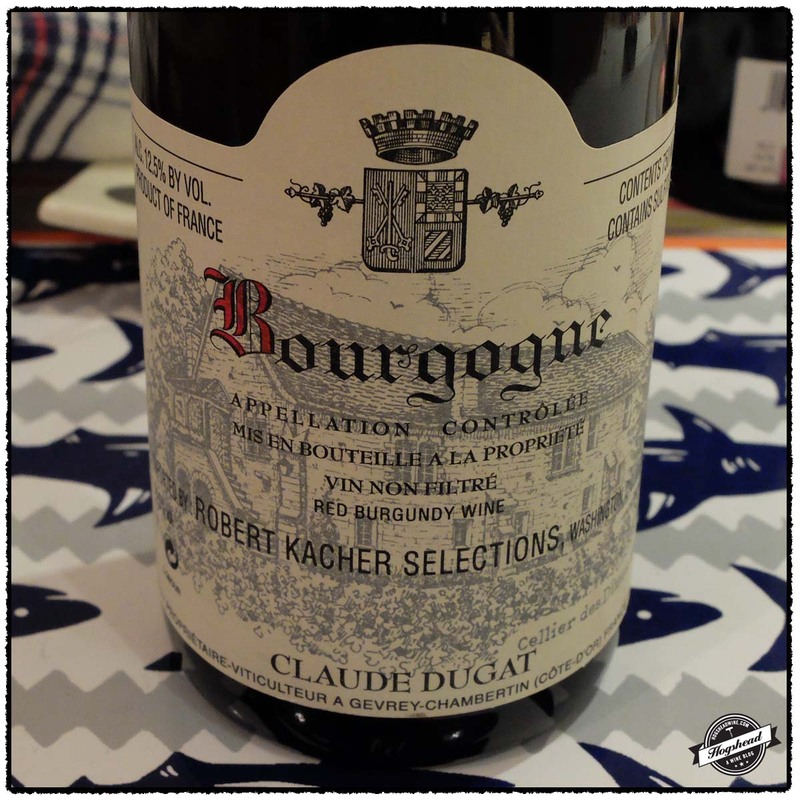 The younger flavors become a touch tart towards the end with a hints of ripe spices and berries. With air the fruit becomes perfumed and takes on weight towards the finish. *** Now-2019. Imported Folio Wine Partners. This wine is a blend of 55% Garnacha, 40% Tempranillo, and 5% Mazuelo which was aged 12 months in French and American oak barrels. Alcohol 14.5%. There were plummy berries and vanilla notes on the nose. In the mouth was a soft entry of plummy, blacker fruit. There was a lot of flavor with some concentration and extract. The acidity was noticeable in the back of the throat and sides of the tongue. I enjoyed the floral violet notes in the aftertaste. *** Now-2018. Imported by Peninsula Wines. This wine is a blend of 55% Samso, 29% Garnacha, 10% Ulle de Llebre, and 6% Cabernet Sauvignon sourced from vines 18-90 years of age. It was aged for three months in 100% used French oak barrels. Alcohol 14%. The nose revealed a certain baking spice sweetness with its fruit. The mouth followed the nose with plummy fruit a touch of vanilla and very moderate tannins. The acidity was integrated. The juicy fruit flavors become a little brighter with air as notes of stone and good acidity come out. *** Now-2017. 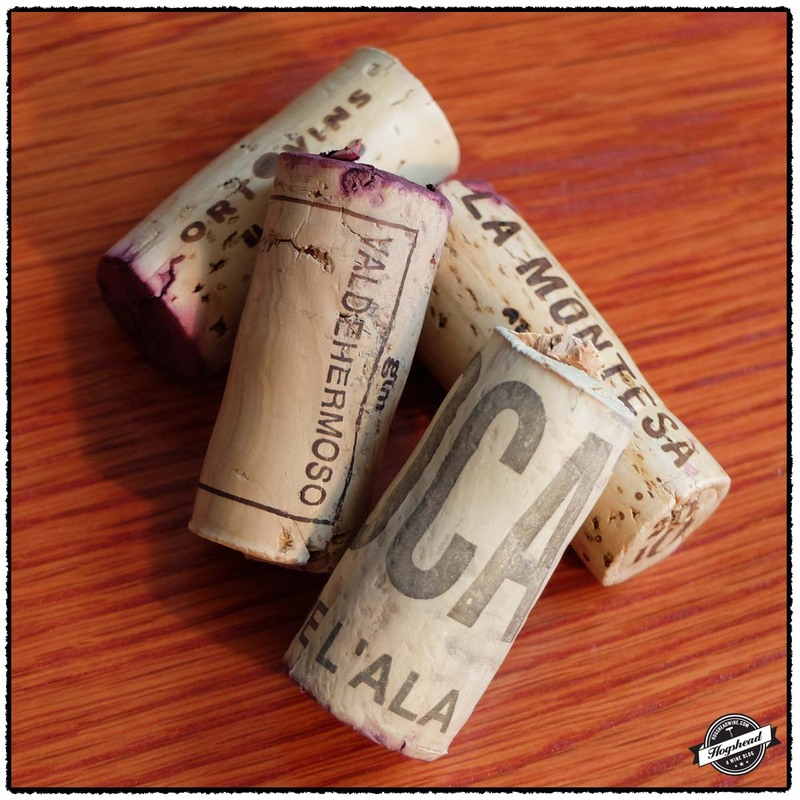 I recommend you try the first two wines featured in today’s post. 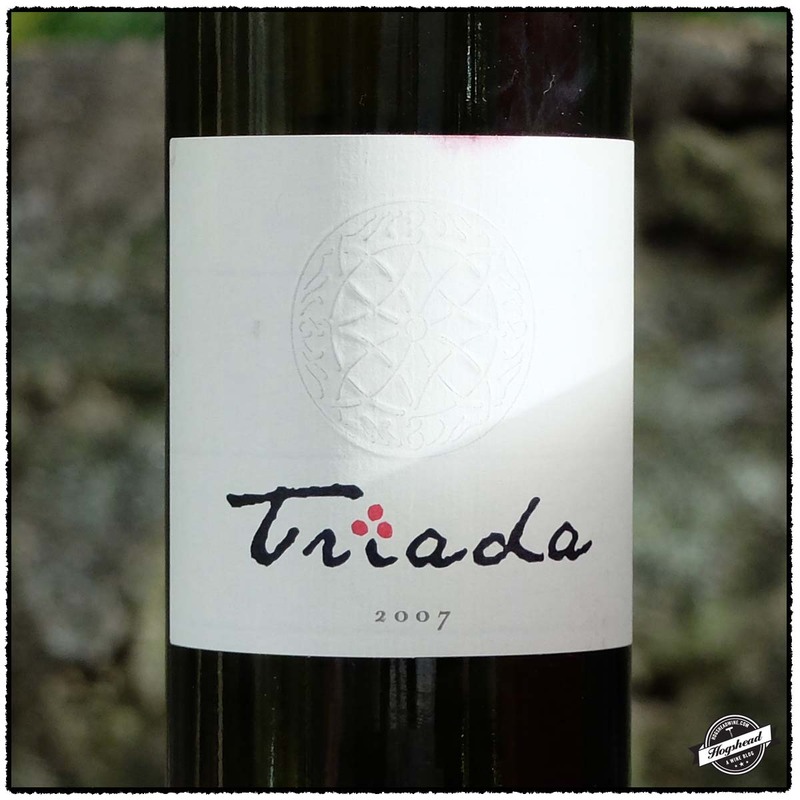 The 2007 Vina Budimir, Triada, Zupa is a good introduction to the grape Prokupac. The extended aging has left a very approachable wine with the flavors of black fruit and cherries mixed with a wood note. It is slightly different in flavor profile but should appeal to many. 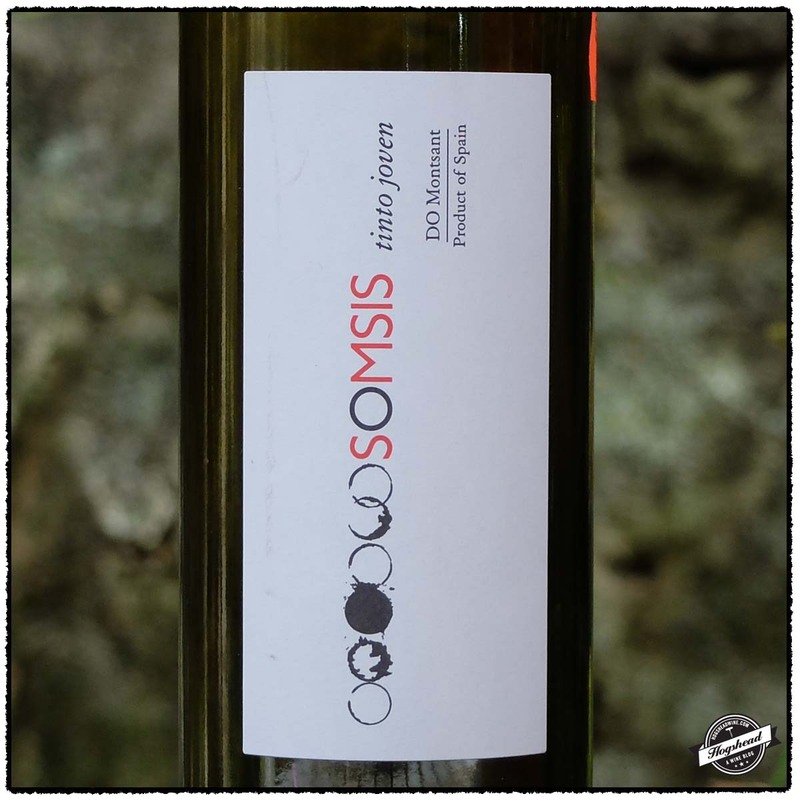 The 2011 Terra Personas, Somsis, Tinto Joven, Montsant is all about berry smacking flavor. One bottle that I tasted on the second night revealed a serious aspect that makes me wonder if this will be even better in the new year. 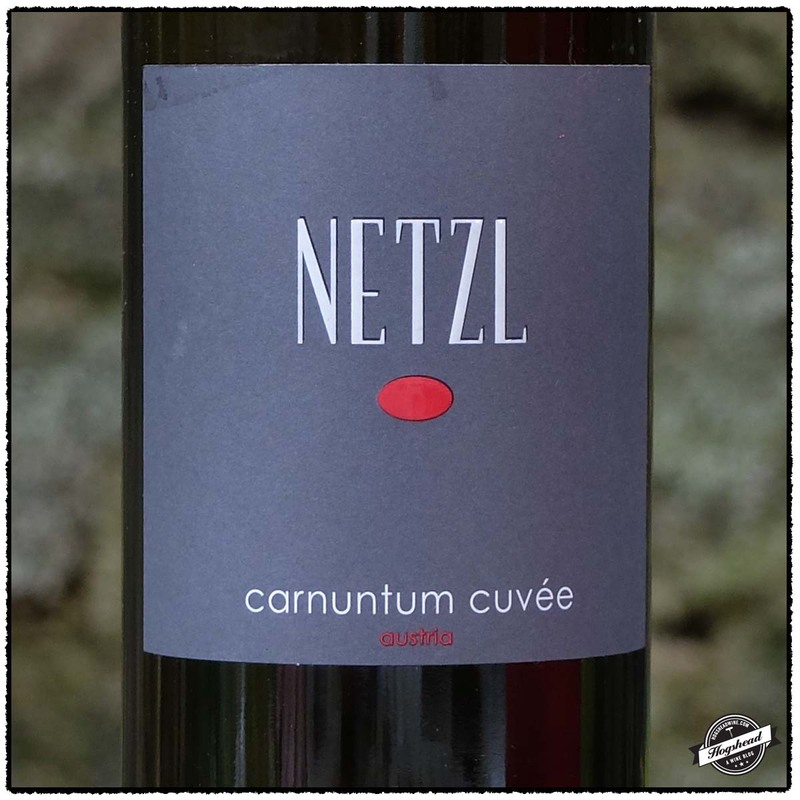 The 2011 Franz & Christine Netzl, Carnuntum Cuvee was a decent drink with outgoing flavors and notes of stone. It certainly lends an Austrian perspective to things but I would rather drink the less expensive Somsis. These wines were all purchased at MacArthur Beverages. Imported by Winebow. This wine is 100% Prokupac sourced from vines planted in 1935 which was fermented in stainless steel with indigenous yeasts then aged four years in large French and Serbian oak casks. Alcohol 12.8%. The nose revealed black floral fruit. In the mouth were slightly creamy flavors of black fruit. There was a drying structure of tannins then slightly different flavors which met a wood note. 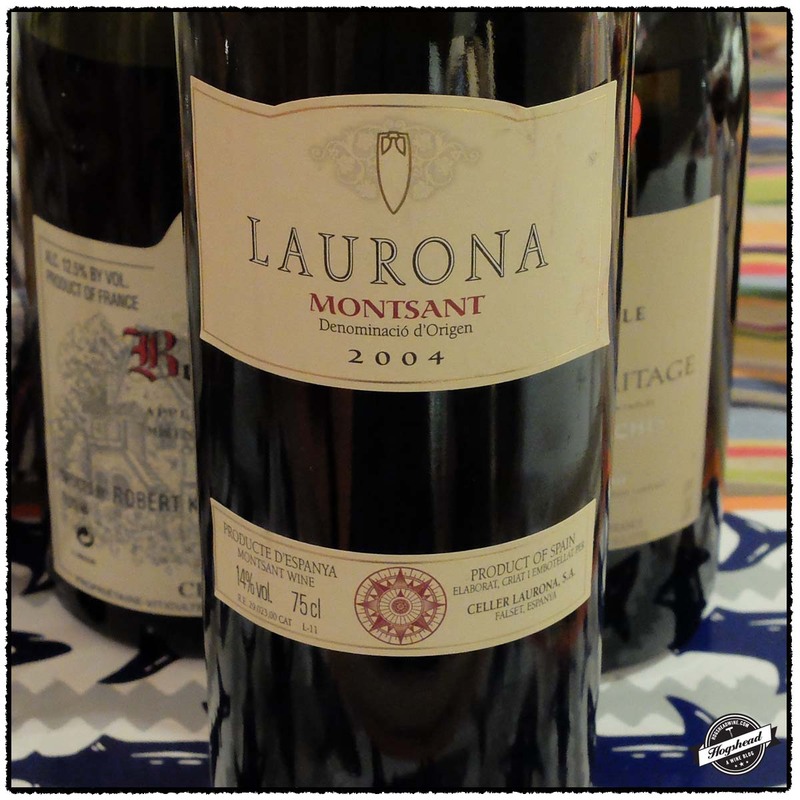 The wine initially revealed some mature flavors but became youthful with air. There was a little cherry in the aftertaste. Drinking well now. ** Now-2015. Imported by Williams Corner Wine. This wine is a blend of Carinena, Grenacha, and Syrah. Alcohol 14%. The good nose was a mixture of berries and ripe orange. The mouth follows the nose with fresh yet weighty berry smacking flavor. There was black fruit with a minor structure, lovely fruit, a little spice, and citric tannins in the gently structured finish. **(*) Now-2016. A KW Selection imported by Select Wines. 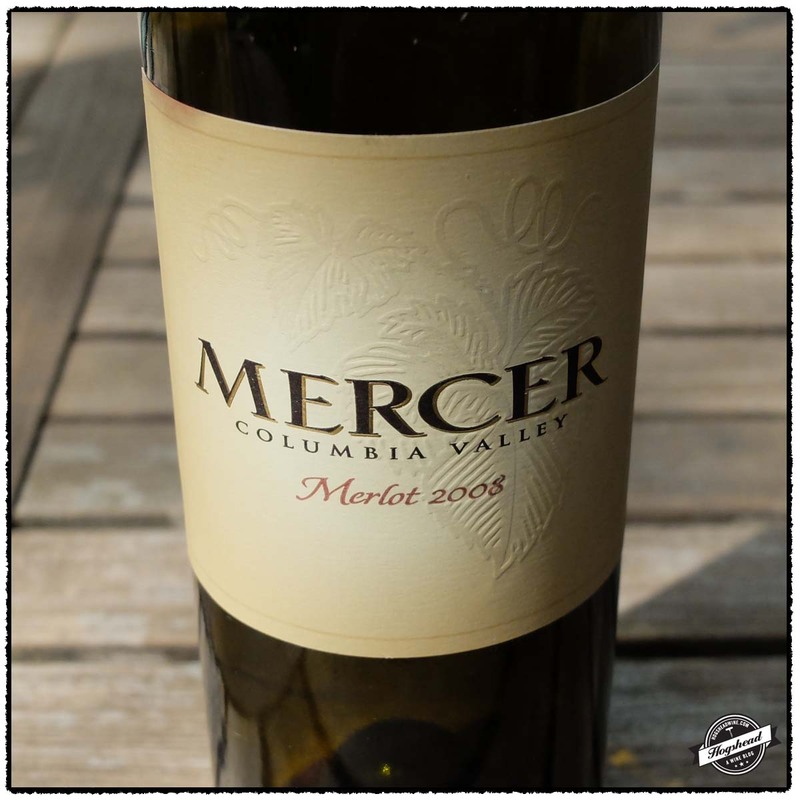 This wine is a blend of 40% Zweigelt, 40% Blaufrankisch, and 20% Merlot sourced from 11 year old vines which was fermented in stainless steel tanks, underwent malolactic fermentation, and some aging in big oak barrels. Alcohol 13.5%. This had standup flavors of red and black fruit, finely ripe stones, and almost metallic acidity. ** Now-2015.